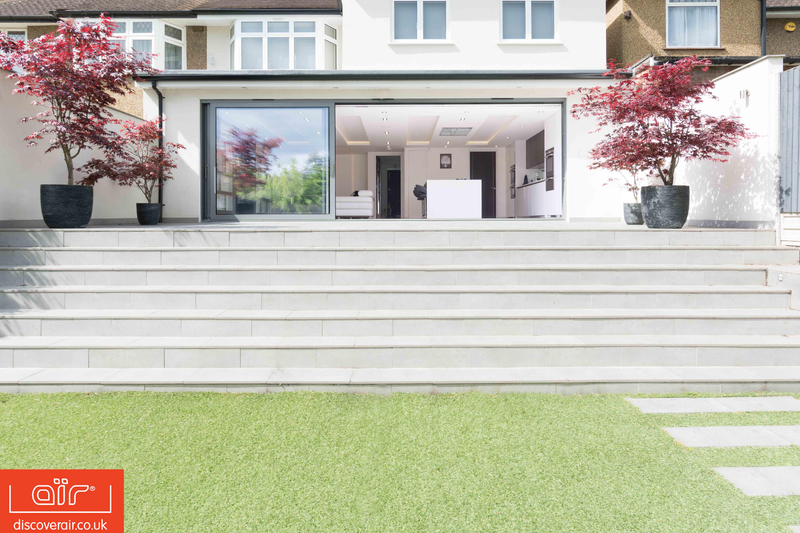 aïr 500LS and 600LS lift and slide doors are the cutting edge in sliding door possibilities, ideal for cutting edge homes in West London. The cutting edge of what is possible in the world of sliding doors. 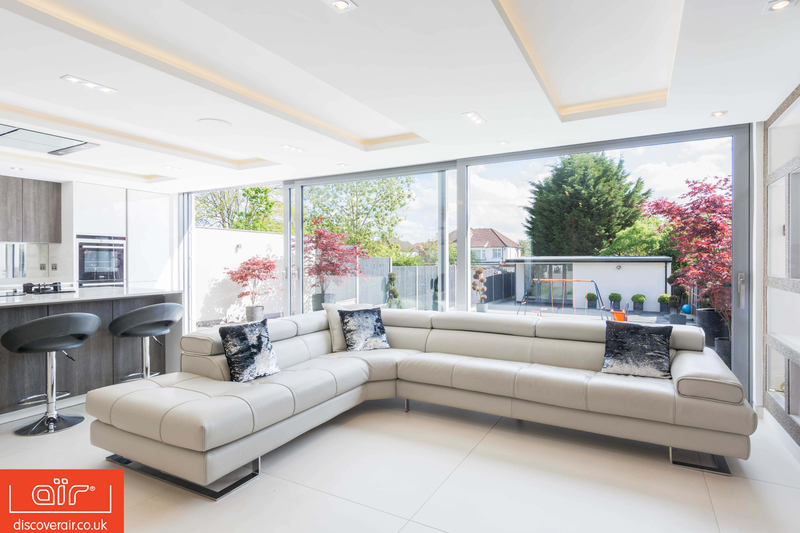 To make the most of the beautiful garden views and the large spaces that West London properties in Brent, Ealing, Hammersmith, Harrow and Hillingdon are home to, aïr lift and slide doors create panoramic walls of glass. 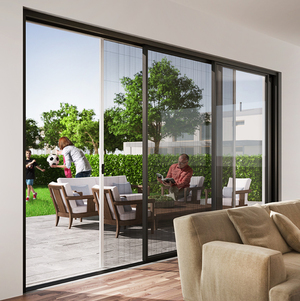 aïr Lift and Slide Doors are available in Monorail, 2, 3, 4 or 6 pane configurations. This is because they feature aïrglide technology which ensures smooth operation for many years. 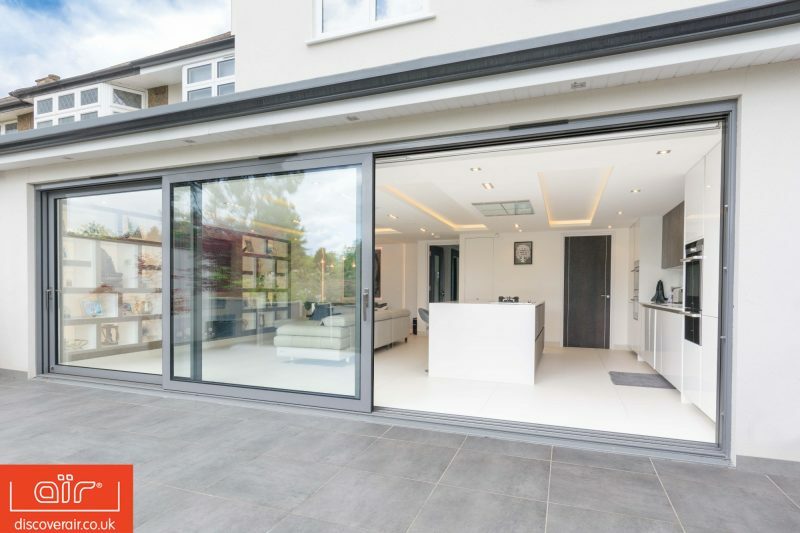 Our lift and slide doors are made with strong stainless steel rollers meaning large panes of glass (weighing up to 300kg) can be easily opened, with just 2 fingers. There is no need for tugging, pushing or heaving. They have been engineered to slide and glide effortlessly so every member of the family can operate without difficulty. 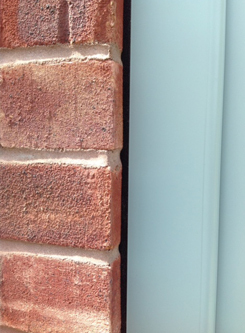 There is also the possibility of utilising the ‘floating corner’ option of the aïr lift & slide doors. This opens up a space beautifully without any need for posts or interlocks – just stunning cornerless glazing for beautifully captivating views. 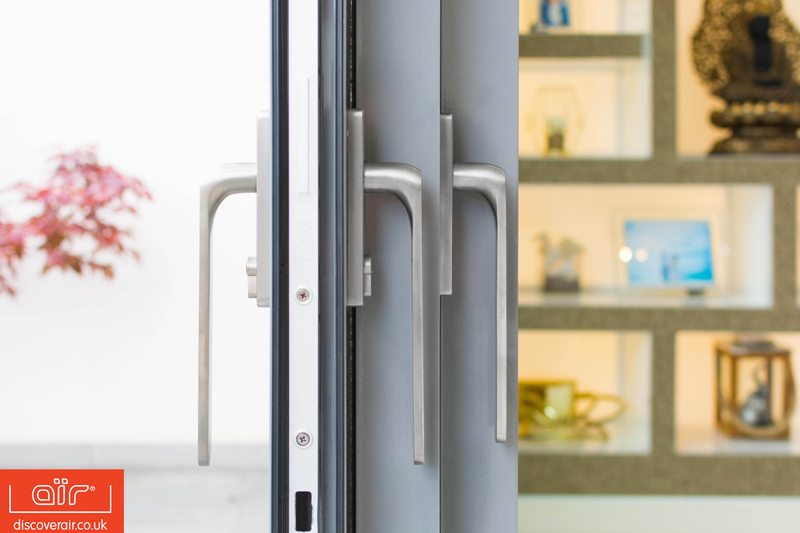 Exclusive to aïr doors, the designer Serenity handle is available to finish off the look. 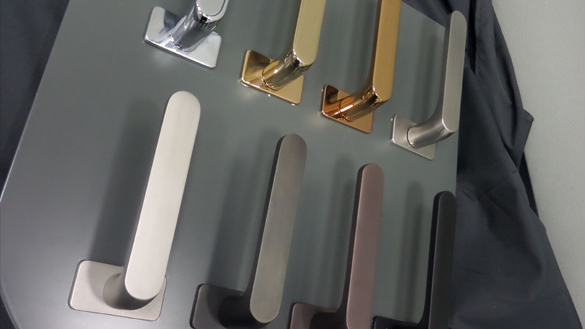 These handles are available in a range of colours and finishes to create a real sense of style for your lift and slide doors. The slimline aluminium frames of our aïr lift and slide doors come in any of the RAL colour available – thats more than 400 to choose from. You can also choose the special aïrcoat paint, for a textured finish thats dirt and scratch resistant. But it doesnt stop there. 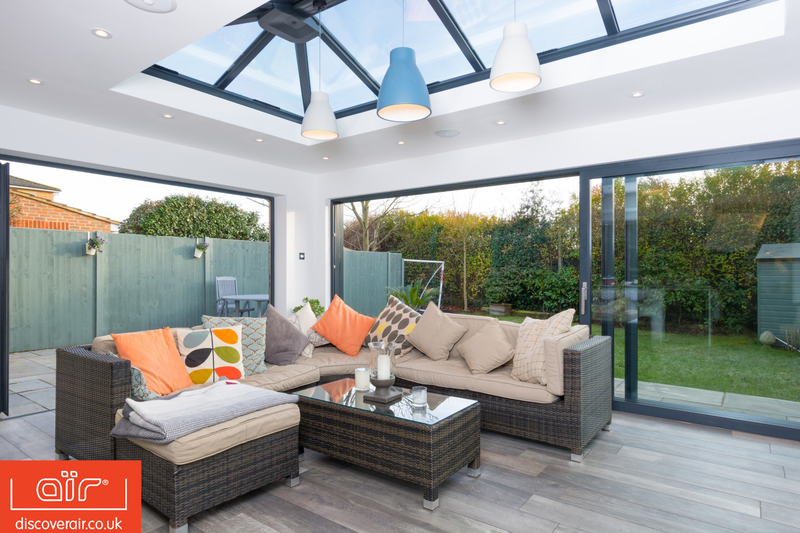 Our lift and slide doors are all available with dual colour frames making them compatible with your homes interior and exterior. All of our lift and slide doors come with the UKAS pas 24 accreditation as standard. 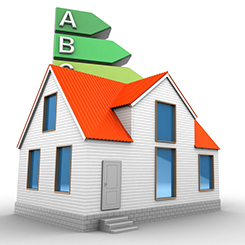 This means you can rest assured that your doors achieve the latest requirements for enhanced security performance. 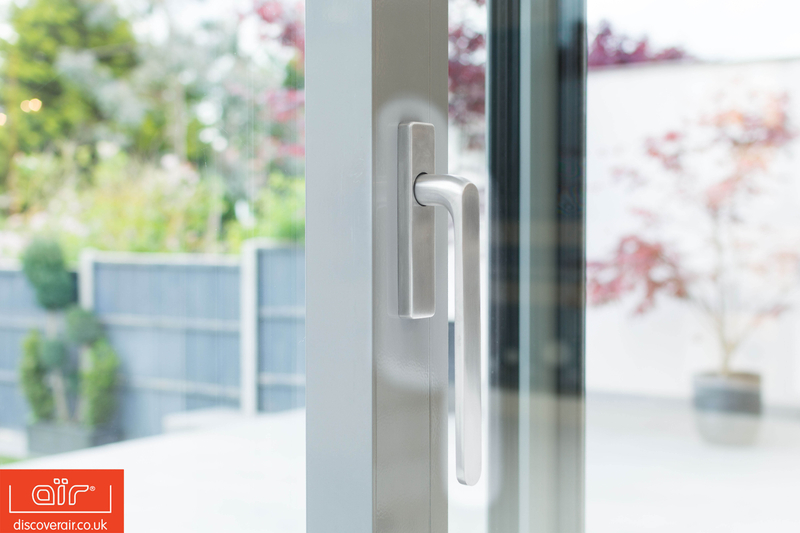 If you are looking to increase security further, Everglade can help. 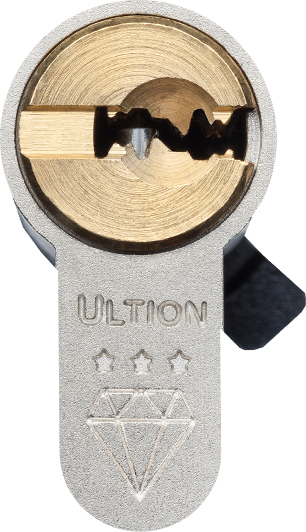 They offer the option to upgrade to a Secure Diamond 3 star Ultion lock which enters a lock down mode when it detects attack. 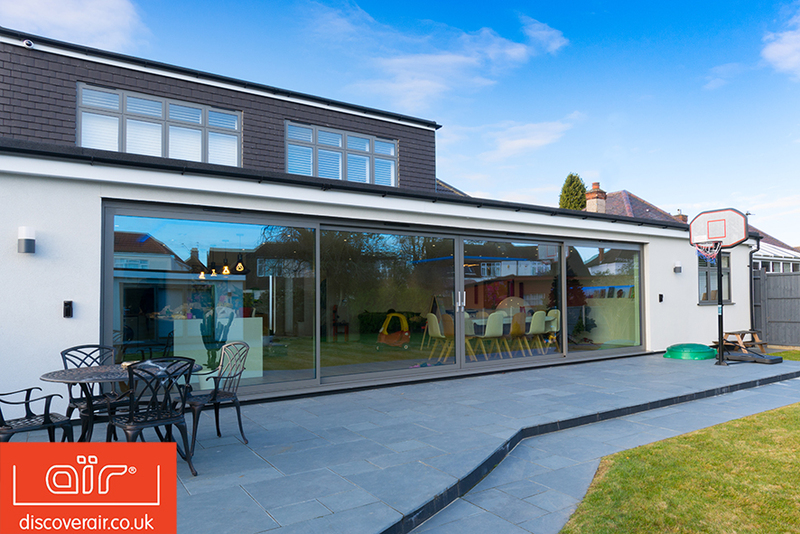 With an incredibly low U Value from 1.38 Wm2K, aïr 500LS and 600LS lift and slide doors wont compromise your energy efficiency as you add style to your home. You can still reduce your heating bills whilst enjoying the views. They are also watertight up to 600 pa allowing you to let the light in whilst keeping the weather out. 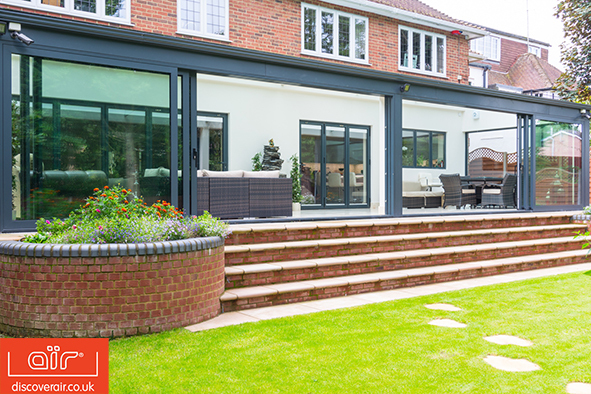 We use TruFit to install our stunning aïr 500LS and 600LS lift and slide doors for a completely flawless finish. The expanding foam edge tape eradicates the need for messy silicone and trims, creating a clean straight line in between the wall of your home and the lift and slide door frame. Privacy screens can be installed with our aïr lift & slide door range, offering an alternative to curtains or blinds as well as protection from flies and insects. The screens offer practicality without compromising on style, with slim, sleek sightlines.